We actually cook them in our Wood-Fired Smoker so they are really Cooked over wood! We don't use smoke flavored salts! 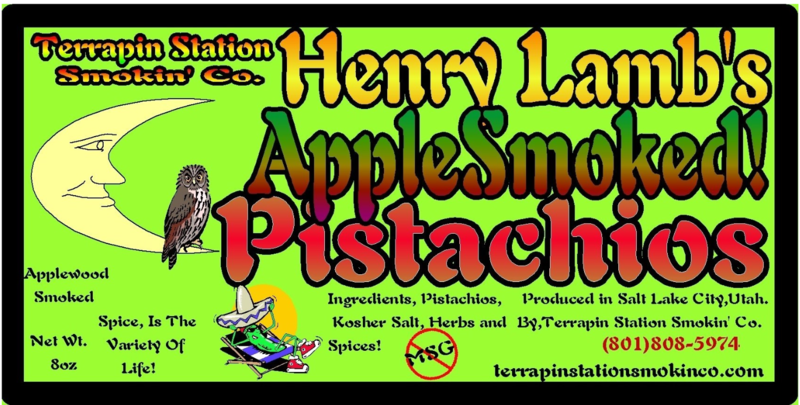 All Natural, no oils, MSG or Preservatives and Gluten Free! Flavored with our Own Spice Blends. Warning; Our Wood-Fired Nuts Can Cause Addiction! 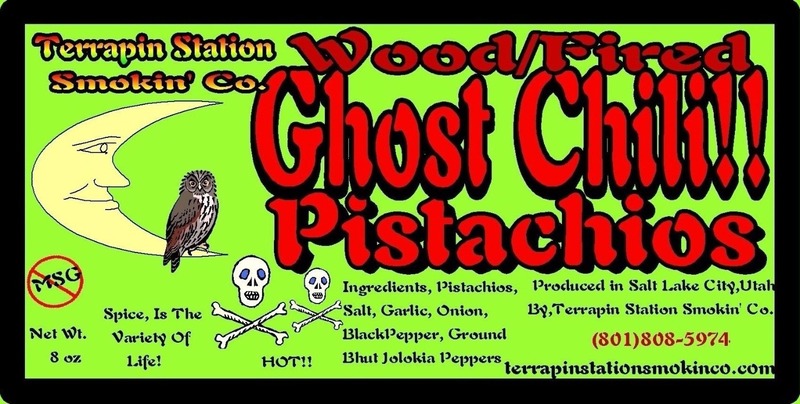 Almonds, Pistachios or Cashews (Hot, Medium or Mild) Scorpion and Ghost Chili flavors now Available in 8oz. Packages. 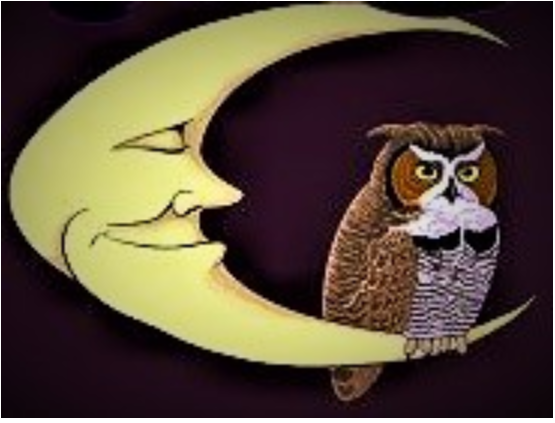 Case or Bulk orders and Private Labeling available! Very Addictive! $10.99 for 1/2lb pkg. Apple Smoked Pistachios, Cashews and Almonds are Fire Roasted with our Buccaneers' Boucan Blend, an Old-Style salt and Pepper Mixture to use as you would a Seasoning Salt. "Twill Liven up all your taste buds"
﻿Cashews, Pistachios and Almonds are are for those who like it Hot! 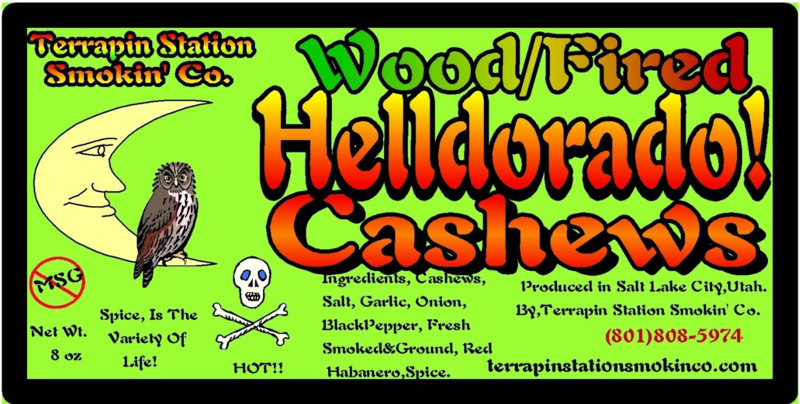 Smoked with our Buccaneers' Helldorado Blend Spice. The Heat of the Islands in the middle of the summer on a calm day. Made with Red Savina Habaneros. 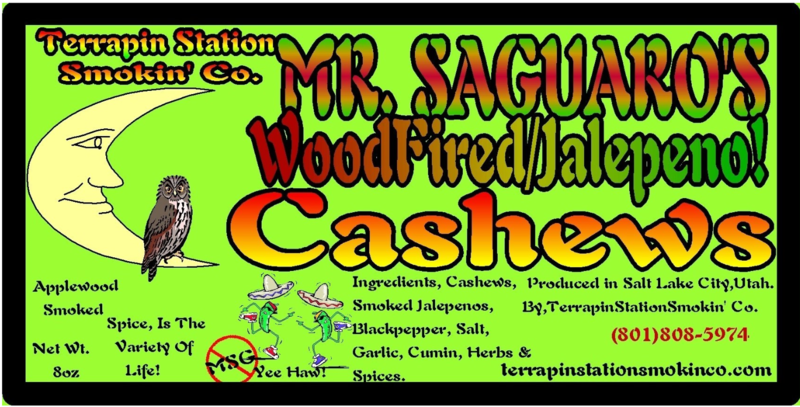 Very Flavorful, yet Hot as the Heart Of The Fire! "Ahy' Not For the Timid." Very Seriously Hot!!!! 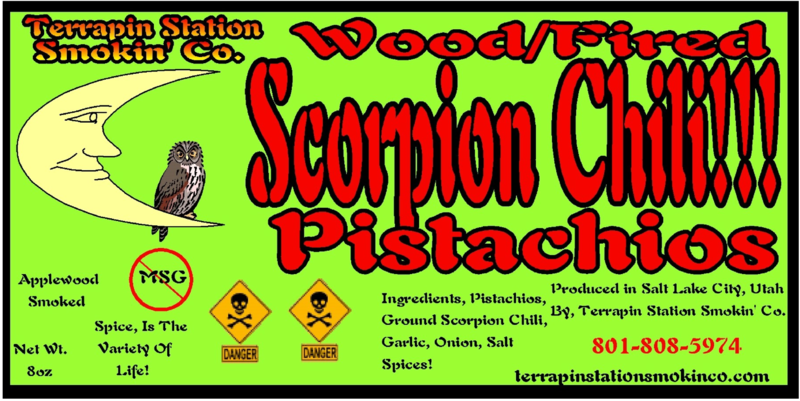 "Be Ye Warned"
These Pistachios will give you a Cautionary Tale of the Scorpion! Good luck and Enjoy!